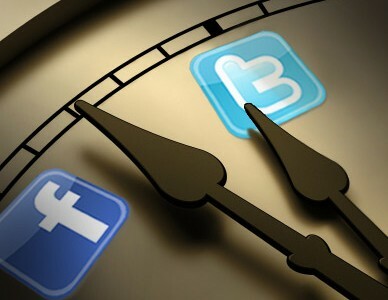 Is there a perfect time of day to publish on social media? Getting in front of your audience in the right place at the right time is at best a bit unpredictable. Unfortunately, there is no golden rule of when to post. This will be different for every business - remember your audience will be using different channels, for different purposes at different times. The trick is to get under the skin of your buyers, to build a clear understanding of how they search for information. As well as giving you a great insight into what type of content will resonate with them, you should also be able to glean when they're more or less likely to be online. Need a helping hand developing your social media strategy?